Where to Buy Cheapest Nikon D810 Deals Online ? Nikon D810 has just announced, it will be released in late July, 2014. The price for Nikon D810 in US is $3,296.95. 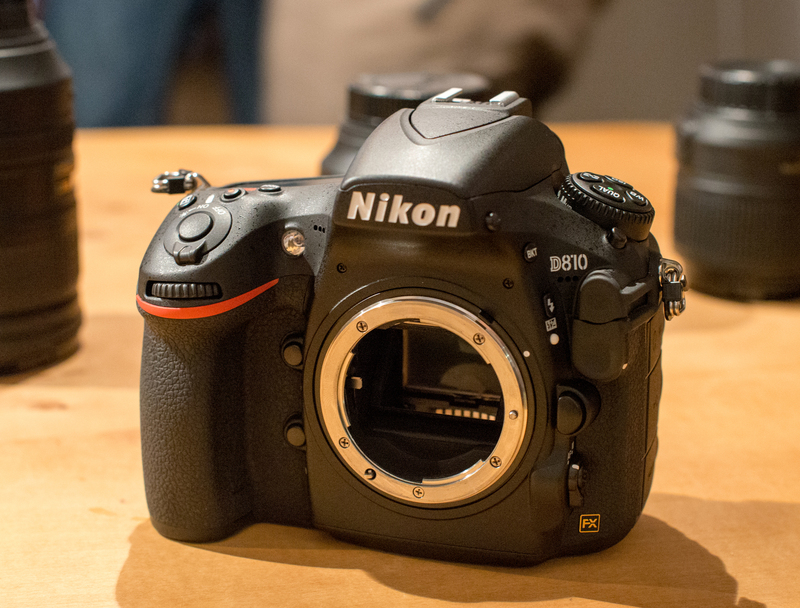 Here are full pre-order links for Nikon D810 DSLR camera. Where to Buy Cheapest Nikon D7200 Deals Online ? Where to Buy Cheapest Nikon D750 Deals Online ? Where to Buy Cheapest Nikon D5500 Deals Online ? Where to Buy Cheapest Nikon D4S Deals Online ?